© Reuters. The U.S. dollar rose on Monday. Investing.com – The U.S. dollar rallied from an earlier low as sterling fell after reports that Northern Ireland’s Democratic Unionist Party (DUP) will back an amendment that would stop the Irish border backstop plan. The proposed amendment from a group of pro-Brexit MPs from within Theresa May’s ruling Conservative party would effectively make the European Union’s Irish border backstop proposal illegal. The U.S. dollar index, which tracks the greenback against a basket of other currencies, rose 0.33% to 95.76 as of 11:59 AM ET (15:59 GMT). Meanwhile GBP/USD fell 0.80% to a two-week low of 1.2975. 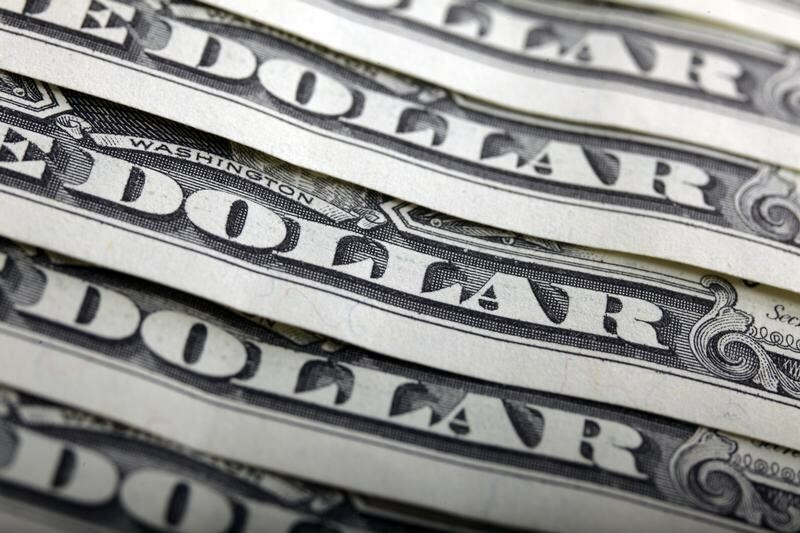 The dollar rose against the yen, with USD/JPY gaining 0.21% to 112.78. The euro was also lower, after Italy’s Deputy Prime Minister Luigi Di Maio said that if the commission reject Italy’s letter over their budget deficit there would still be weeks to discuss the budget with them. Investors remain wary over the disagreement between Italy’s government and the EU over Rome’s 2019 draft budget, which the European Commission has rejected as a breach of EU laws. Ratings agency Moody’s downgraded Italy’s credit rating on Friday, but maintained a stable rating. EUR/USD decreased 0.41% to 1.1466. The Australian dollar was lower, with AUD/USD falling 0.46% to 0.7085, while NZD/USD decreased 0.68% to 0.6548.